when it comes to housing. In the 60’s the average space we had in our homes was the equivalent of 20sqm per person in the house. Now it’s 100sqm per person! —> more expenses, so less profit. —> less income to start with. —>poor use of land area, which limits the income as well. In today’s podcast I talk with a special guest about where the Australian property must go… and is going. —> how you can build cheaper investment properties that bring you in more return. —> How to 2x the income while halving the costs. 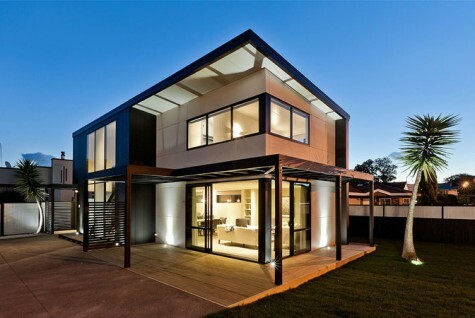 —> How to build and live in your house for free. —> How to create $1000 a week income from a single dwelling. —> how to get your lighting bill down to zero. —> the new material that can increase safety and save lives. How a bottle of wine and the movie ‘the hunger games’ can give you kids a lifetime of success and wealth. If you are an investor, and you’ve no plans to die in the next 12 months, then you need to pay attention to these new trends and to this podcast.